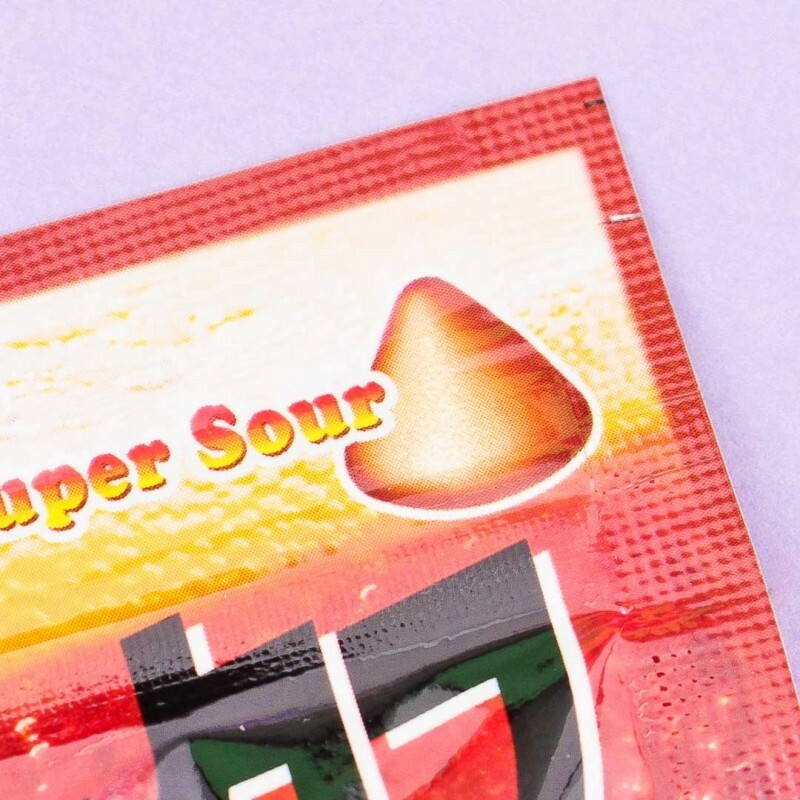 Japanese sure love sour candies! 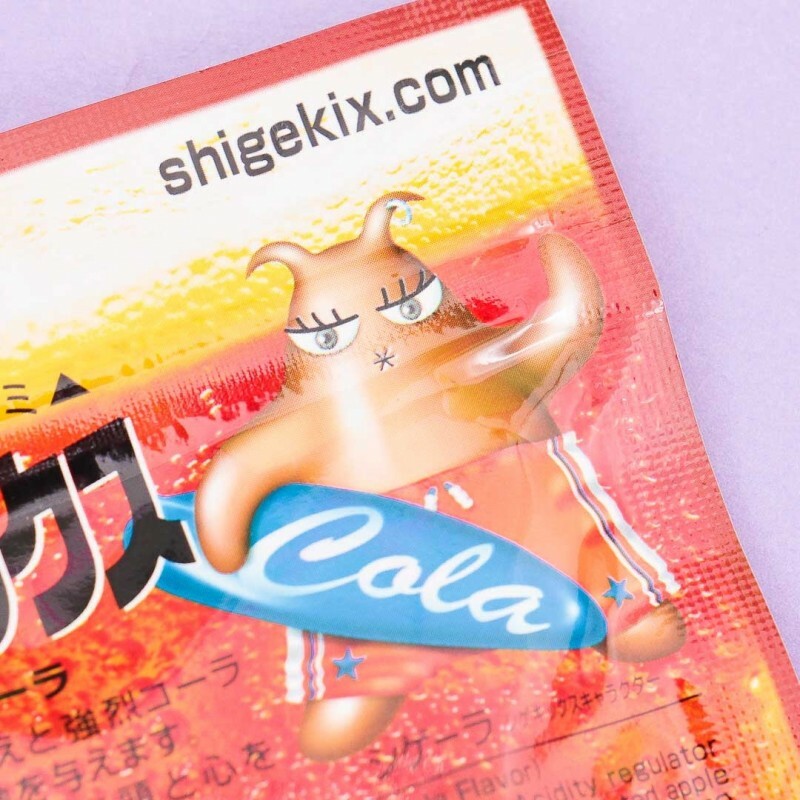 This cute gummy bag is packed with super sour Shegekix's cola-flavored drops. The sour flavor will get stronger with every bite! 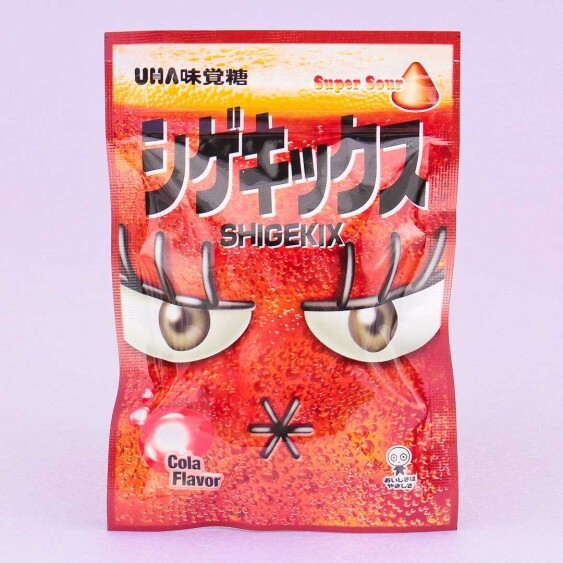 Each pack includes approximately 20 gummy drops and the package is resealable. Yummy, but do you dare to try?